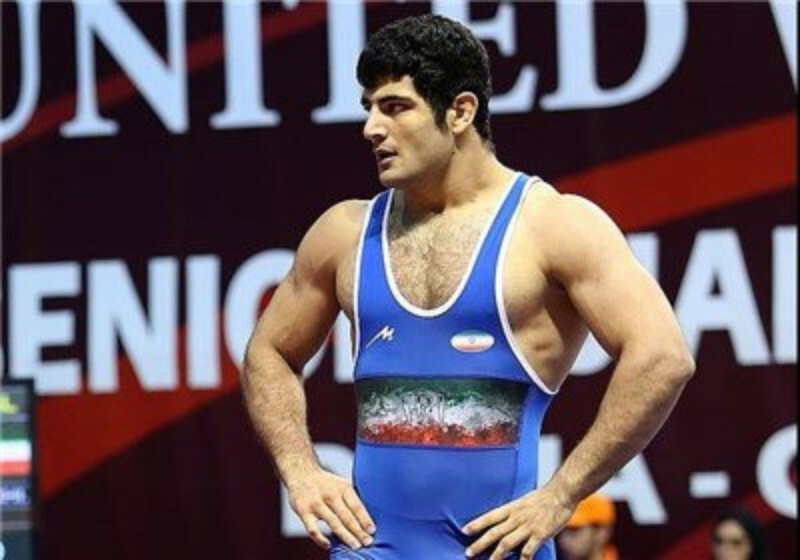 Alireza Karimi was suspended for six months and his coach Hamidreza Jamshidi for two years by United World Wrestling earlier this month. It followed claims he had lost the quarter final of his under-86 kilograms freestyle contest at the 2017 Under-23 World Championships in Bydgoszcz on purpose to avoid Israel's Uri Kalashnikov in the next round. Khadem, who was re-elected as IWF President two months ago, has reportedly spoken out against the policy. The Atlanta 1996 Olympic champion allegedly claimed that if the Government insist on continuing the policy, the blame should not fall upon coaching staff and athletes. "If we must continue with the policy of non-competition against the Zionist regime's athletes, the responsibility cannot fall on the shoulders of the coach and the athlete," Khadem said, according to the Iranian Student News Agency. "Forcing an athlete to accept defeat or run around all night looking for a doctor's note is not right." Khadem posted a cryptic resignation letter on the governing body's website, stating: "I cannot lie, sometimes the best way to take a stand is not to stand." It has been claimed that since his resignation, the Councils for freestyle and Greco-Roman wrestling have also reportedly resigned en-masse. 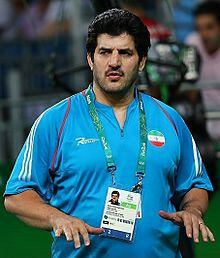 Mohammad Reza Davarzani, Deputy Minister of Sport and Youth, has claimed the Government hopes Khadem reconsiders his resignation. "We have heard this news through the media and sites, and the Ministry of Sports and Youth will definitely oppose this resignation," he said, according to ISNA. "He should continue to work hard and I hope he will reconsider the decision he has taken. "We must talk with him, if he has any concerns and concerns about his decision. "The solution to this and every problem must be solved with the most logical way. "Resignation is not a good solution to this problem."